BRTnews – BRTnews is a PR and Communication Agency specialized in Sports, with 15 years experience supporting brands to improve their position in media and their corporate communication, as well as activating their sponsorships thanks to a multidisciplinary team of PR, social media, corporate communication and audiovisual specialists. Most of our over 150 clients are international and local companies that are searching for brand awareness. Cool Tabs -Cool Tabs is the most complete platform for increasing your online audience by creating simple interactive content for your apps, social networks, microsites, mobile devices and websites. 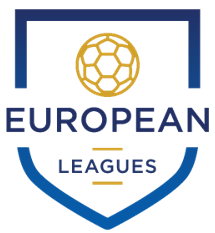 The European Leagues -The Association of European Professional Football Leagues – is the voice of Professional Football Leagues across Europe on all matters of common interest. The European Leagues represent the vast majority of club football employers in the European social dialogue for the professional football sector. 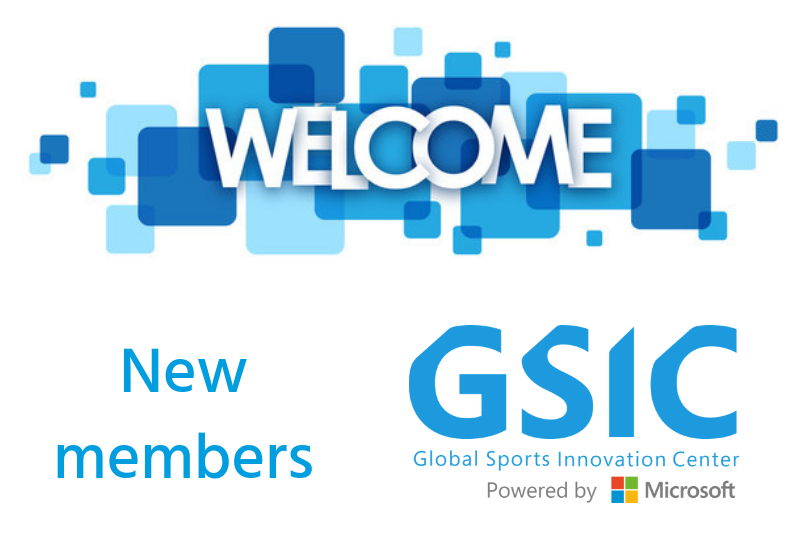 Mapping sports -MAPPING SPORTS is a consulting company specialized in the development of innovative solutions. We seek to integrate criteria of sustainability in sports projects that impact on the territory and, at the same time, how this influences the feasibility for the development of new ventures. PYRATES -Established in 2014 and run by Y-generation women, PYRATES provides the solution to protecting our bodies from the polluted, aggressive external ele- ments that surround us: a textile, health-benefitting armour that protects and cares for the wearer’s body. The fashion brand creates elegant pieces, focusing on its unique fabrics‘ behaviour through its silhouettes, combining a timeless perspective with subtle attitudes. Sports Clipmaker -A simple to use video analysis application aimed at amateur and semi-professional coaches to accelerate improvement through visual learning. *Clip the game hand free with AI voice recognition. YARR TV – offers interactive solutions that help clubs, sporting brands and events to improve fan experience and boost fan engagement by leveraging fan generated content through socialwalls, social widgets, quizzes, polls and contests. ziim -First Digital Gamer eCosystem where people are the center of the model and where eSports teams and brands are able to interact with each other and bringing the Gaming Industry closer to society through the exchange and creation of content. The platform itself offers a monetization system through ZIIMcoins.